New in Theaters August 3, 2018 "The Darkest Minds" "The Spy Who Dumped Me" and "Christopher Robin"
In a dystopian world teens with special powers are hunted by the government and imprisoned. The biggest problem with “The Darkest Minds” is that we've all seen this before. From “Hunger Games,” to “Divergent” and “Maze Runner” and “The 5th Wave,” there's nothing new in this film to really set it apart. 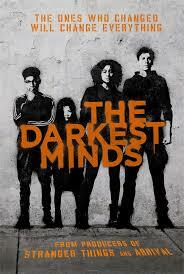 Because “The Darkest Minds” is being released years after these other films have come and gone and this genre's trend has all but passed, the audience is left with a familiar but stale taste in their minds and little else to show for their time at the movies. In this comedy, two best friends are off on a life and death adventure as one of them discovers her ex boyfriend was a spy. “The Spy Who Dumped Me” is a funnier-than-expected comedy romp. The film's basic plot follows 2 women trying follow some rather simple instructions but as they discover, the spy game is not an easy one and they are on the run never knowing who the good guys and bad guys are. The plot of the film is surprisingly similar to Arthur Hiller's 1987 comedy “Outrageous Fortune,” starring Bette Midler and Shelly Long. In any case Kate McKinnon steals the show with her slightly over-the-top performance as the aggressively protective Morgan. Although, Mila Kunis is sporadically funny throughout the film, she is out gunned by McKinnon's quirky portrayal. 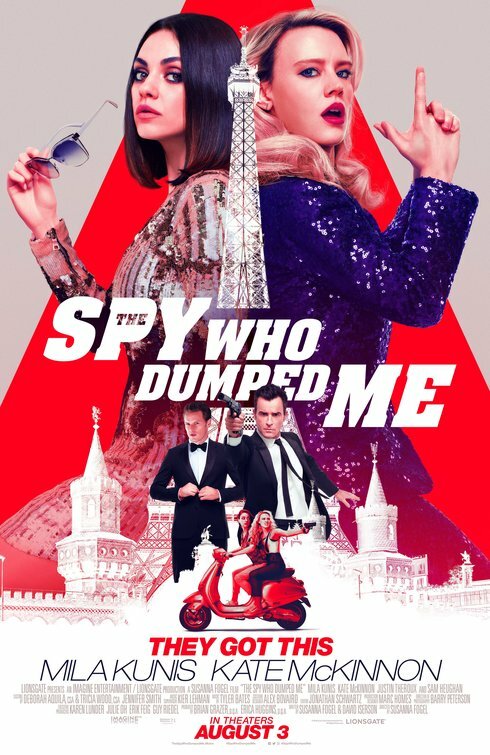 “The Spy Who Dumped Me” is simply a fun summer diversion flick willing to do anything to get a laugh. 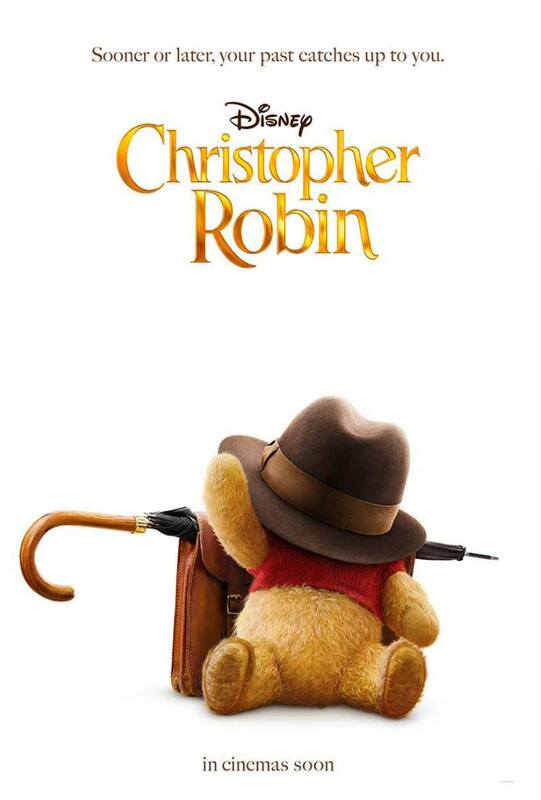 Now all grown up, Christopher Robin is burdened with the duties of a lackluster job and the pressures of fatherhood. He has lost his way and needs to be reminded about the simple joys of childhood. Disney's “Christopher Robin” is slow and methodical film, and takes the audience to another time where storytelling wasn't rushed and summers lingered a little longer. The film can be compared slightly to “Hook,” as both film addressed the problems of adulthood and recapturing childhood innocence. But the biggest difference between the two movies is that “Christopher Robin” offers a gentle whisper to unveil its plot, while “Hook” was more exuberant and told its story at the top of its lungs. As both stories work well and eventually get their point across, I am not sure if this generation of children and young adults will have the attention span and patience to let “Christopher Robin” unfold.